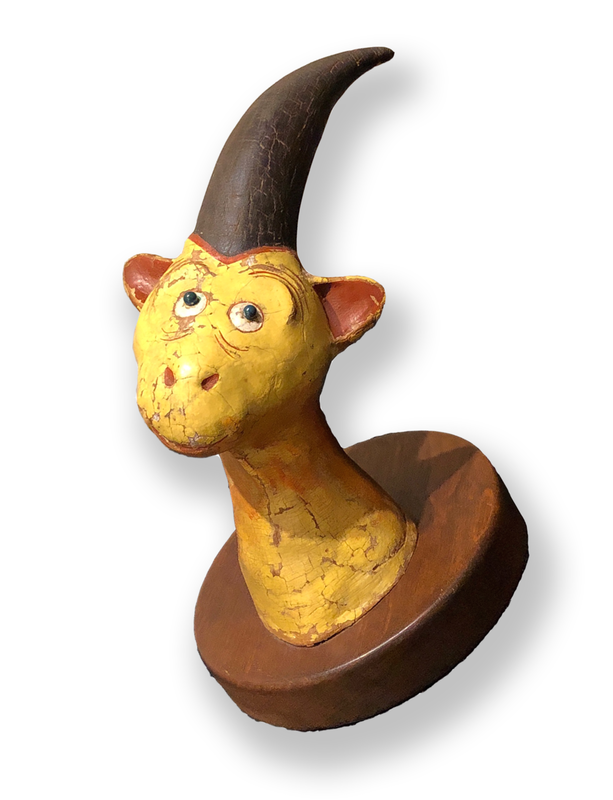 Original clay sculpture with oil paint mounted on a wood plaque. Frame Size 12 x 12 in., Mat Opening 7.5 x 7.5 in. Frame Size 16 x 13 in., Mat Opening 9.5 x 7.5 in. I am Yertle, Hear me Roar! *Featuring “The Cat in the Hat”, “I am Sam” , and a “Sneetch” with additional pencil character designs/studies along the bottom. Frame Size 16 x 10.5 in., Mat Opening 8.25 x 4.5 in.